It was easier to persuade him to do his homework, go to bed or eat veggies! Fed up with emotionally draining battles over screen-time, Amanda and Harry set about inventing a system that would work for both of them – Time Tokens was born. It worked so simply and effectively, soon temper tantrums were a thing of the past and Harry was actually using less screen-time and was happier and calmer as a result. After trialing it with friends and family Amanda realised they had hit on something really special. Each child is given a Time Token wallet which contains a selection of tickets each worth a certain number of minutes. 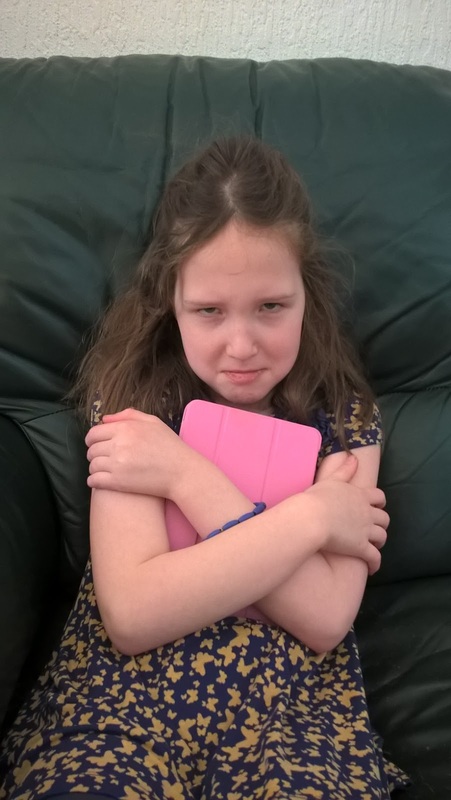 The parents decide how many tickets they are allowed and the children hand them in to gain the appropriate number of minutes of screen time. 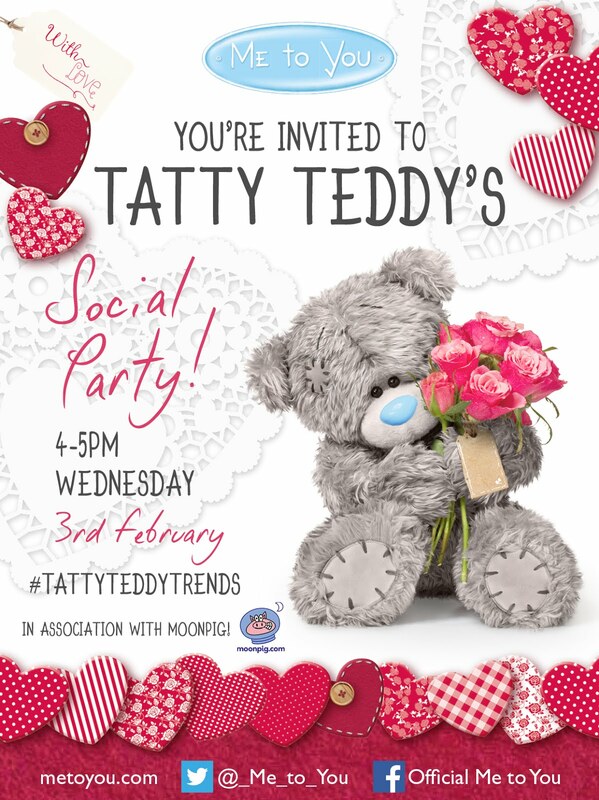 There is also a Golden Ticket which the children get as a reward for sticking to their side of the bargain and which they can exchange for a non screen-based family activity (an ING) of their choice. 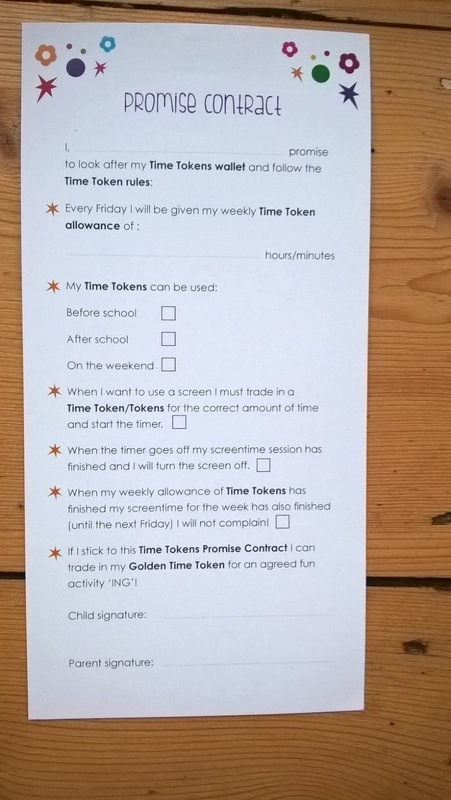 The pack also contains a timer so they can check they are sticking to the number of minutes they have ‘bought’ and a contract which the child signs to say they promise to stick to their side of the bargain by not going over their allotted time.